Download the activity sheet below to participate in the Scavenger Hunt Contest! 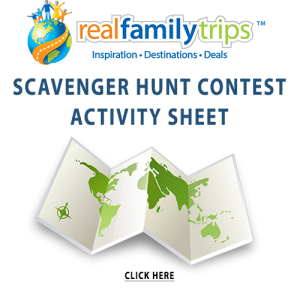 Welcome to the RealFamilyTrips Summer Scavenger Hunt Contest! 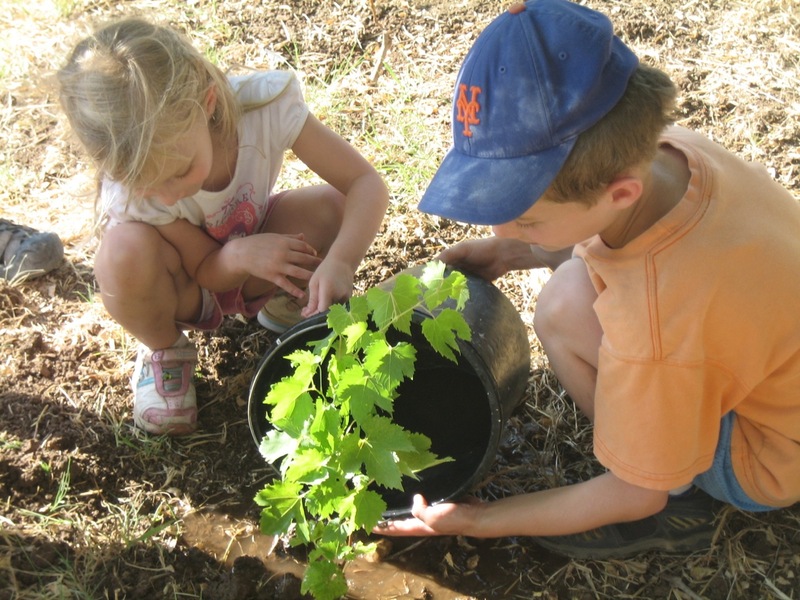 This Activity Sheet is your guide to family vacation fun and (hopefully) a great prize! Download it, print it, or view it on your device to guide you through part of our summer contest. Use the prompts on this sheet to take great photos of your family trip and upload them to a secret Pinterest board that you share with us. The more challenges from the sheet you complete, the more points you can earn. Have fun and enjoy your vacation as usual, while you join together to incorporate these fun and challenging photo ideas into your normal vacation photo taking. Don’t forget to also write up your Itinerary to post to Pinterest as well! For a full explanation see our Official Contest Page. More information is available on our Helpful Hints, FAQ’s and Terms and Conditions pages.